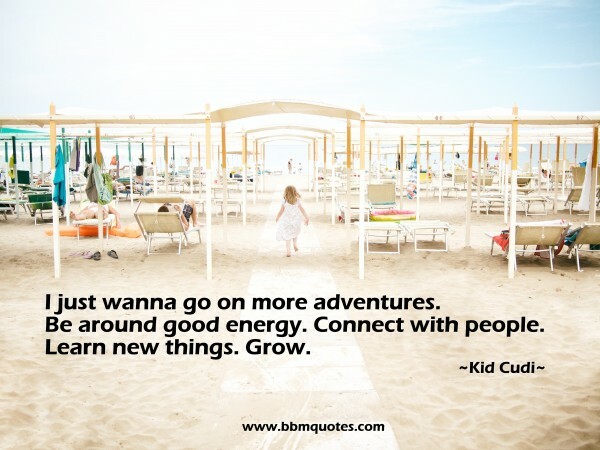 Kid Cudi | I just wanna go on more adventures. Be around good energy. Connect with people. Learn new things. Grow.